On 3 January 2019 Birmingham City Council granted planning permission for the development of a 24 storey building designed to accommodate 556 students to the north of Birmingham city centre. The application was prepared by DPP planning on behalf of the developer Reuben & Morgan. Pager Power undertook a Building Technical Scoping Assessment to support the application. 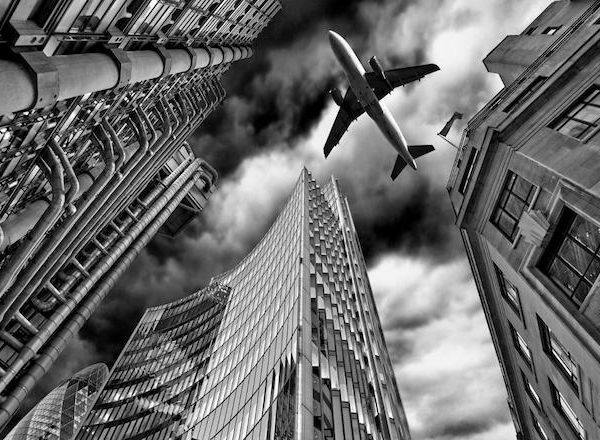 Tall buildings can adversely affect aviation and present a collision risk to aircraft. It is therefore necessary to assess whether there are potential adverse impacts and whether mitigation may be required. An assessment was undertaken to identify the nearest aerodromes and then to determine whether the proposed development would breach their safeguarding surfaces. In this case the nearest airport is Birmingham International Airport. In this case the development lay beneath the airport’s Outer Horizontal Surface and did not breach it – meaning that no further assessment was required. Direct solar reflections from glass buildings can adversely affect pilots, railways, road users as well as the occupants of dwellings. Whilst certain levels of reflections are considered normal and acceptable it is sometimes appropriate to model predicted glint and glare effects for larger developments. An initial assessment was undertaken to determine whether a Glint and Glare assessment was recommended to model the impacts of direct solar reflections on road users. 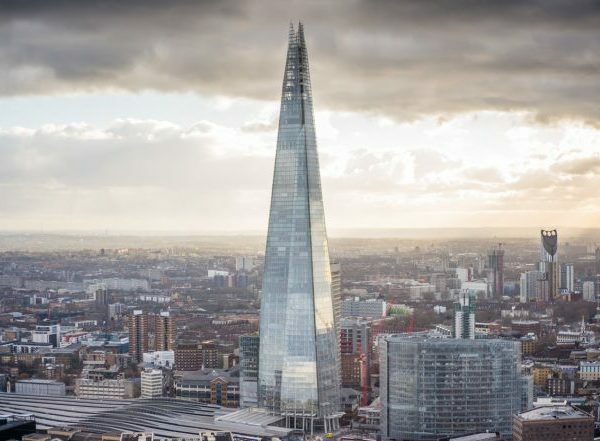 General considerations included traffic speed, the size of the building, the orientation and amount of glass as well as the prevalence of similar buildings in the area. Tall buildings can impair both terrestrial and satellite television reception. This can occur when the signal between transmitter and receiving aerial is blocked by the proposed development. The main terrestrial transmitter serving the Birmingham area is at Sutton Coldfield with an additional lower power transmitter at Edgbaston. 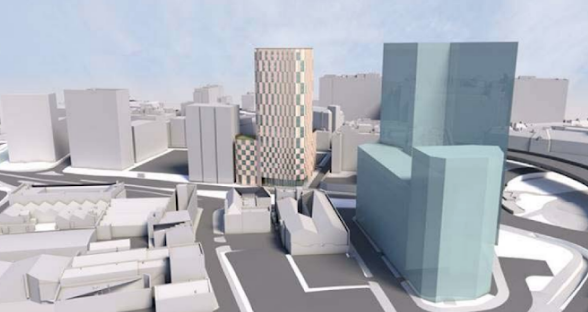 The proposed development is unlikely to have a significant impact on reception due to the prevalence of other tall building developments and also due to the availability of a second transmitter in Birmingham. Microwave communications links relay digital data from point to point and are frequently used to connect mobile telephony services in urban environments. If tall buildings are placed on the direct path of microwave communications links the links will cease to function correctly. 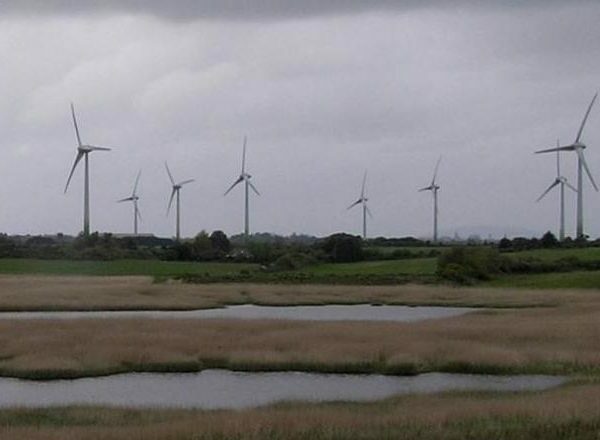 A search of a national database of Microwave links showed a number of links passing near – but not directly through – the proposed development. The proposed development was approved subject to 30 planning conditions of which three related to telecommunications. Condition 22 requires a pre commencement telecommunications reception; Condition 23 requires a post commencement telecommunications reception assessment and Condition 24 removes permitted development rights for telecommunications equipment. 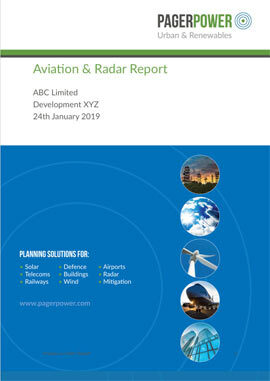 Pager Power undertakes technical assessments for building developers covering aviation, telecommunications, radar and glint and glare. To find out more please call us on 01787 319001.